We offer plenty of space for you and your family. Make the most of your space and arrange your furniture how you like it for your perfect home. We offer modern conveniences and entertainment, all within your reach. 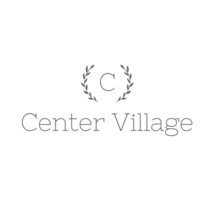 Carve out a great life at Center Village!